The All Saints' Home for Boys was founded, perhaps as early as in 1870, by the Dowager Countess of Dartmouth. In 1892, the running of the home was passed to the Waifs and Strays Society. 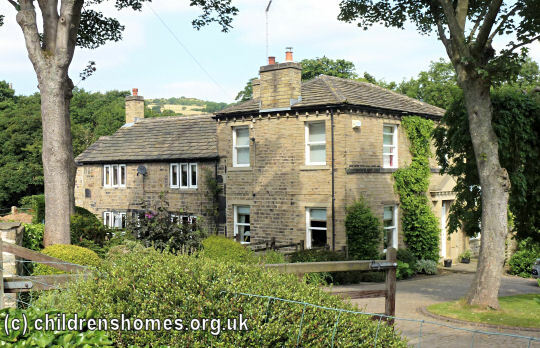 In 1894, the home moved to premises at Royd House (or Royds Lodge), Farnley Tyas, near Almondbury. 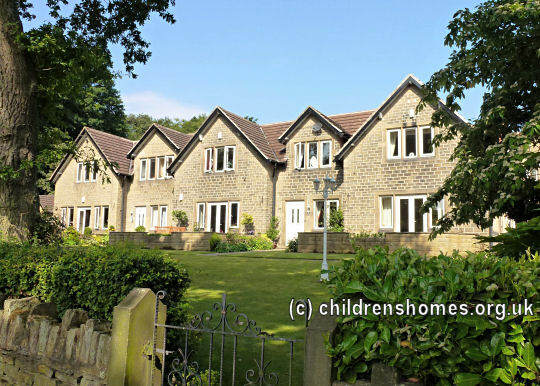 The home could accommodate 6 boys aged 3 to 7, with Mrs Eliza Ford as its matron. 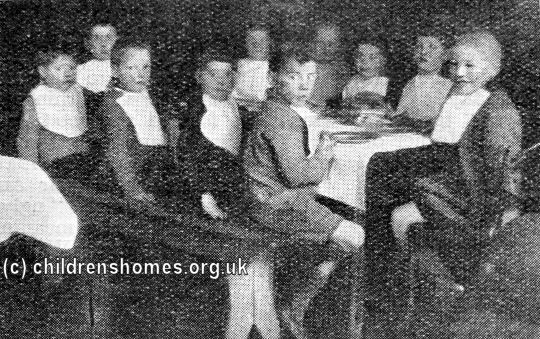 In 1907, the home moved to new purpose-built premises on Dark Lane, Almondbury, where 10 boys aged from 3 to 7 were accommodated. In 1937, the home was extended to increase its accommodation to ten. In 1945, like many others at the time, All Saints' became a mixed home. 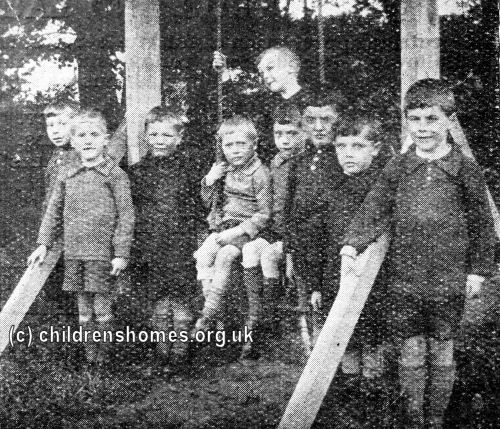 In 1974, it began to specialise in the care of children who were physically disabled. 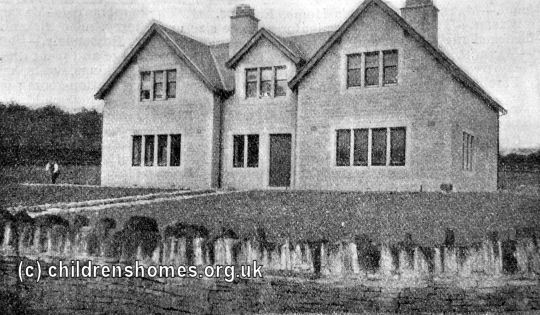 The home closed in around 1987. The property now provides residential accommodation for older people.